The available plots are situated either side of William Frost Way, just beyond Ford & Slater. It currently provides open land which will be fenced off by the owners to suit occupiers specific size requirements. The plot occupies a prominent position on Ernest Gage Avenue, immediately to the east of the Bannatyne Health & Fitness Club. 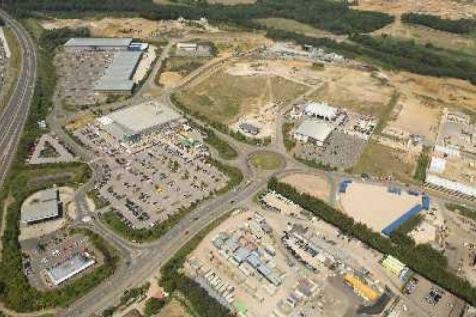 Longwater is a popular industrial area on the western side of Norwich, with good access to the A47 Southern Bypass.